Bruce is available for adoption in the USA! Bruce is in a foster home in NJ are having a great time. Found on the streets, it seems as though someone dumped him nearby the center for us to find him. 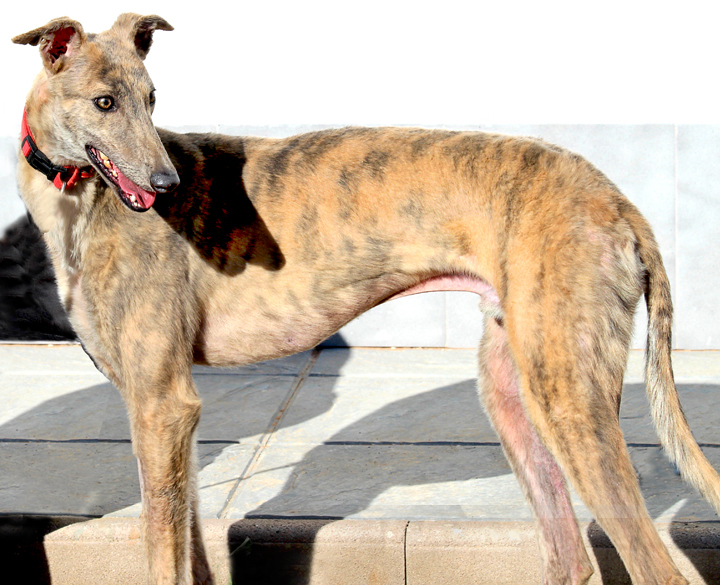 He's not a galgo but more like a greyhound. Bruce is a young sociable sweet boy that loves other dogs and people. He has a lovely waggy tail! Yes, I am interested in sponsoring or adopting Bruce!